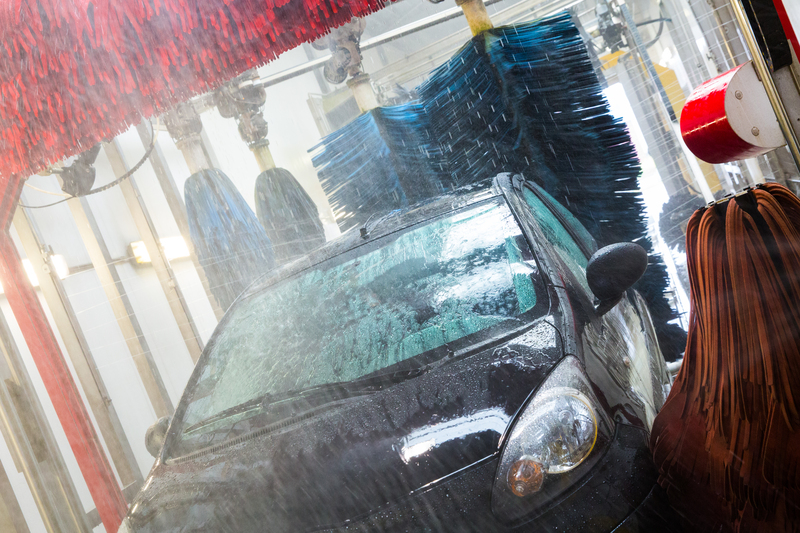 Factors Affecting Increased Risk of Legionella in Car Washes. Temperature– Legionella bacteria require a temperature range of 20 degrees Celsius to 60 degrees Celsius and suitable nutrients, such as found in dirty water storage tanks, to flourish and multiply. It is therefore important to consider the temperature of the water used in a car wash.
Generation of Aerosols– Aerosols generated by car wash systems can travel long distances. The study of Outbreaks of Legionnaires disease Caused by Long‐Distance Spread suggests that in some cases Legionella can travel as far as 10 km 4. If aerosols created by a car wash are contaminated with Legionella they can pose a threat to people in the area, not just users of the car wash. Those most susceptible are elderly, smokers and immune-compromised individuals. The Potential for Contamination–In car washes, the presence of soaps, dirt, oils, and sediment, which provide nutrients to support microbial growth, create a perfect environment for Legionella to multiply. Especially if water temperature is favourable. Water Management –Regular cleaning and disinfection are crucial, especially in systems that recycle water. However, often there is a lack of comprehensive water safety management in place. Traditional Testing Methods – Duty holders in car washes are often advised to send samples of water to a laboratory. 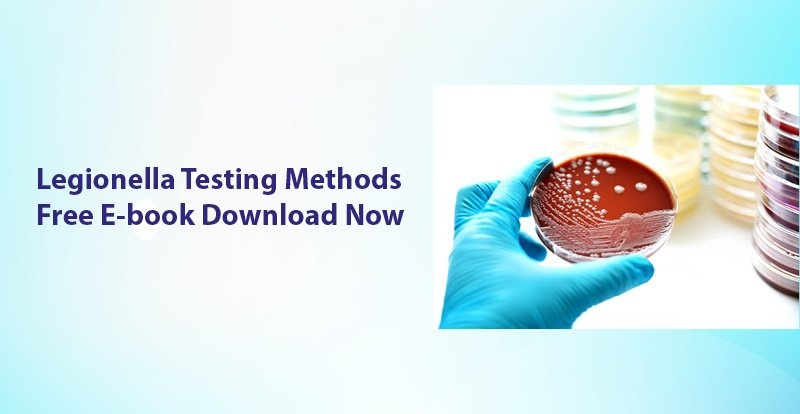 This is a well-known, traditional method for Legionella testing, however, researchers have recently found some disturbing limitations of this technique. Remember that it is simply not enough to rely solely on the culture test. Doing so can lead to false negative results, underestimated counts of Legionella bacteria, slow decision making and delayed action – resulting in fines, reputational damage, illness and even fatalities. How to manage the risk of Legionella in car washes? Although legislation may differ between countries and territories in relation to Legionella control, every car wash owner has a duty of care on health and safety. There are a number of steps that should be taken to proactively eradicate the presence of Legionella including systematic checking, cleaning and regular testing of any water system to make sure no risk exists. Traditional methods for Legionella testing can take 10-14 days to return the results. Moreover, due to a number of different factors, the results from the laboratory are often not accurate enough to provide a suitable guidance for the business owners in high-risk areas such as car washes. Innovative technology from Hydrosense provides a simple solution for car wash owners to manage Legionella risks. The world’s only on-site Legionella test offers an immediate picture of Legionella contamination risk and facilitates quicker, better- informed decision making. In only 25 minutes the car wash owners receive a clear Yes/No answer that correlates to call to action in their industry, putting power back in their hands and empowering them to make fast and responsible decisions about water safety. With the responsibility to protect employers, customers and people from the area it is strongly inadvisable to wait for Legionella test results for weeks. Legionella – Don’t risk it. Test it. 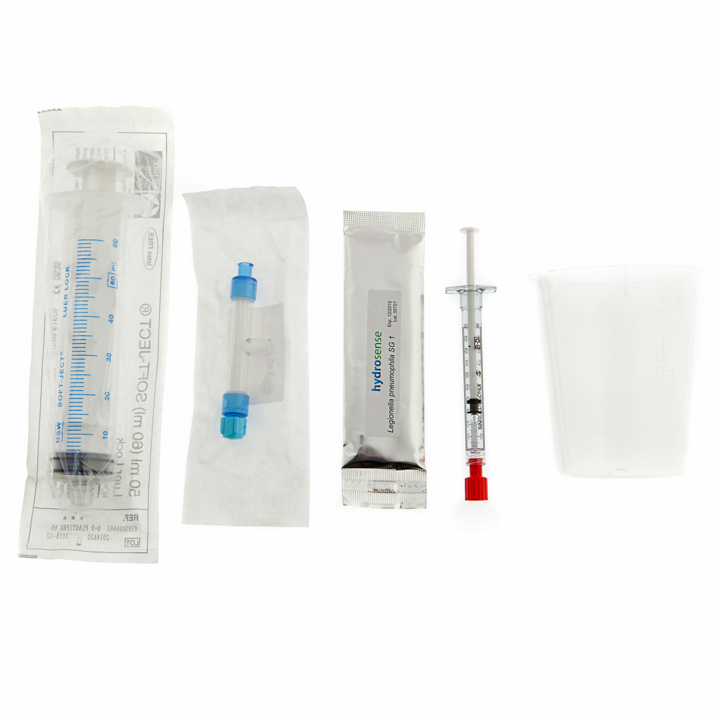 Our Single Syringe Test Kit is both flexible and sensitive – it allows for sample collection from any water source and has an excellent Limit of Detection of 100 CFU/L. Biofilm is often an issue in car washes. 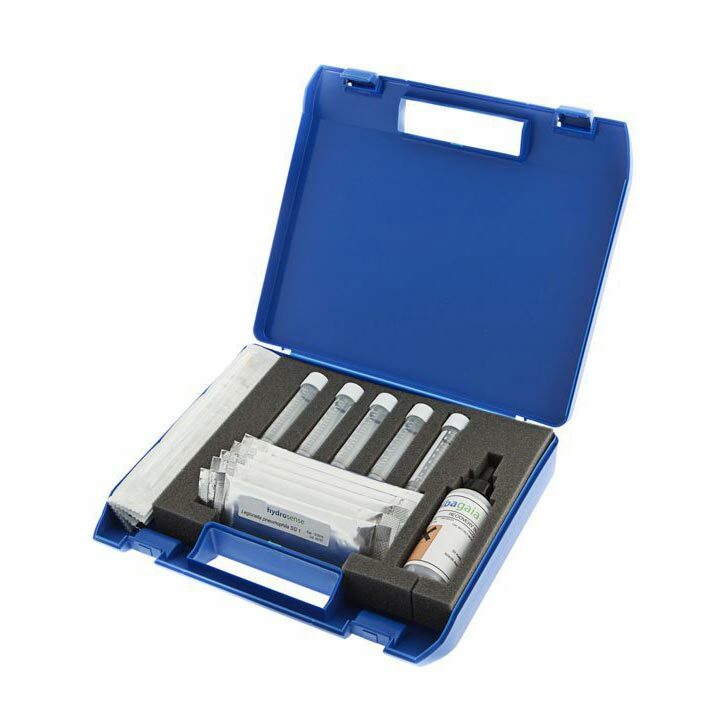 To check that surfaces are not harbouring Legionella in the biofilm, use the Swab Test Kit. Cdc.gov. (2018). Legionnaires Disease and Pontiac Fever | Legionella | CDC. [online] Available at: https://www. cdc.gov/legionella/ [Accessed 30 May 2018]. Which Sectors Are At Risk ?